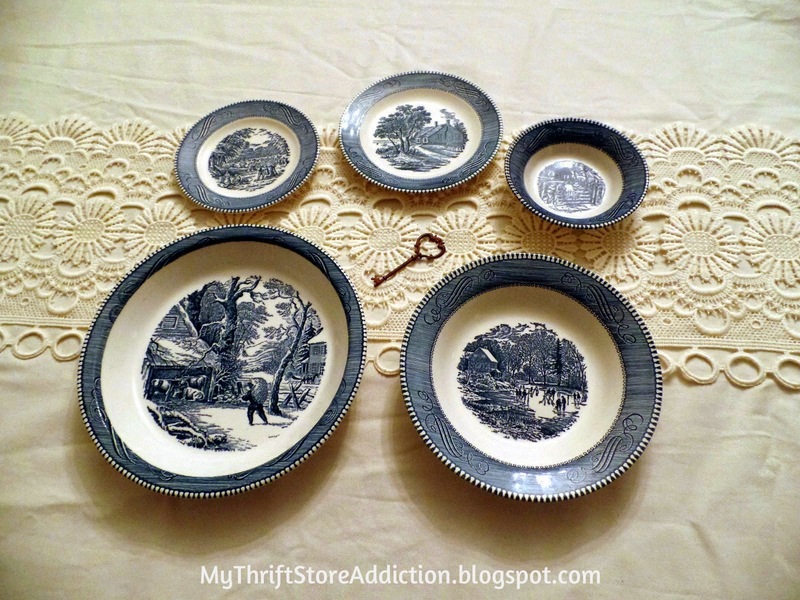 Friday's Find: Currier & Ives Plus A New Etsy Shop! 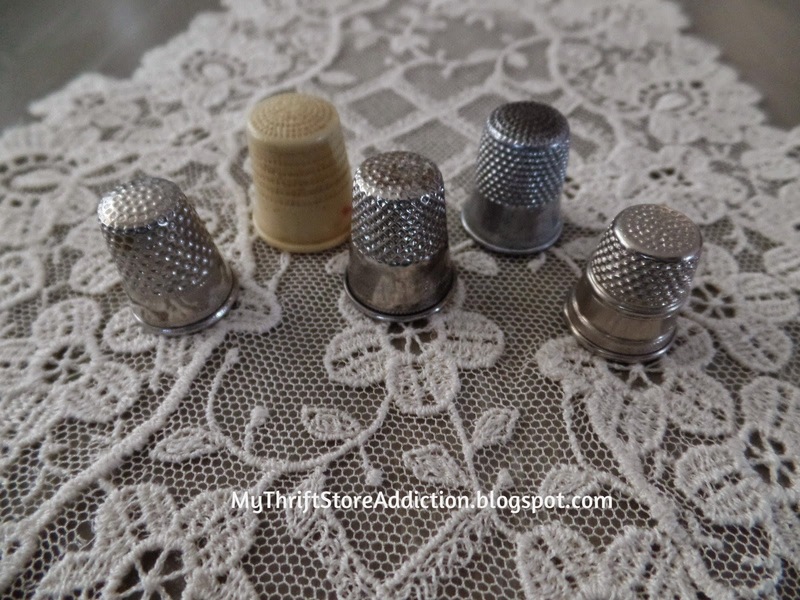 Friday's Find: Peter Pan Kisses! "Surely you know what a kiss is?" 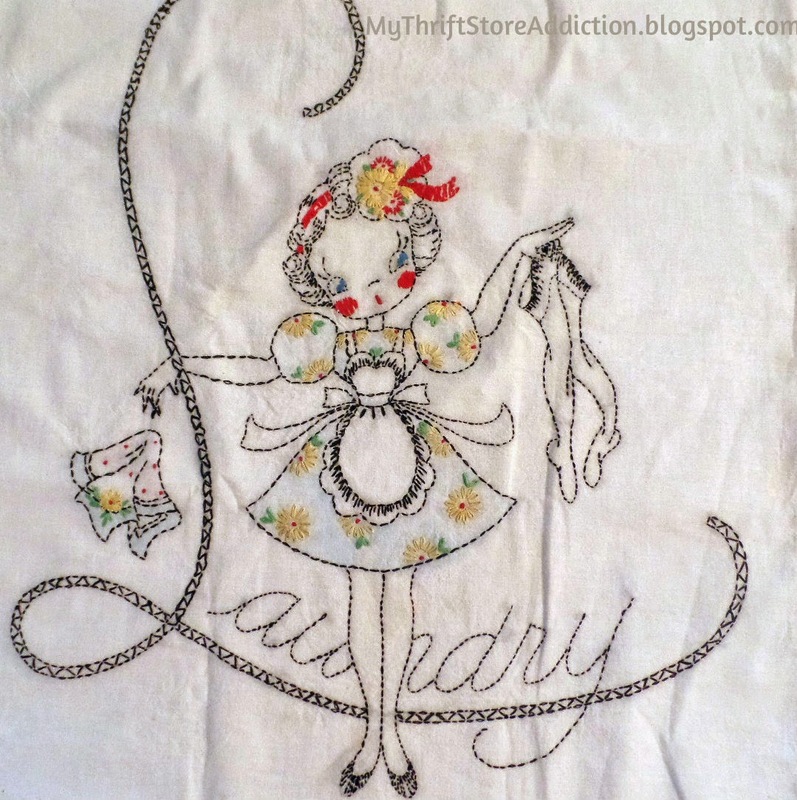 she asked aghast. 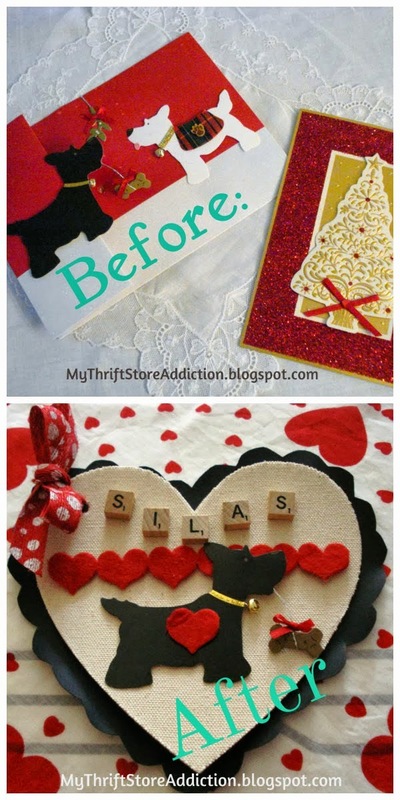 Repurpose Your Christmas Cards as Valentines! 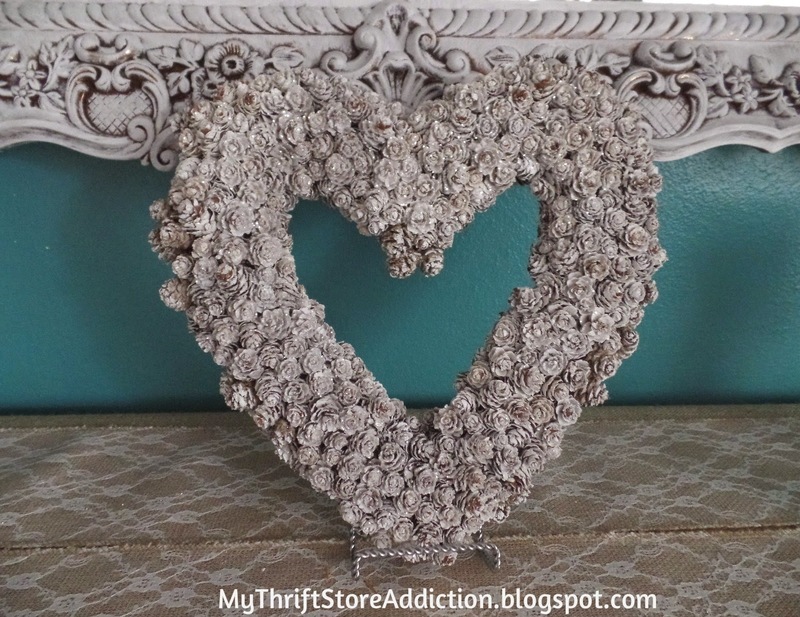 Friday's Find: Clearance Heart Wreath! TGITF Friends! 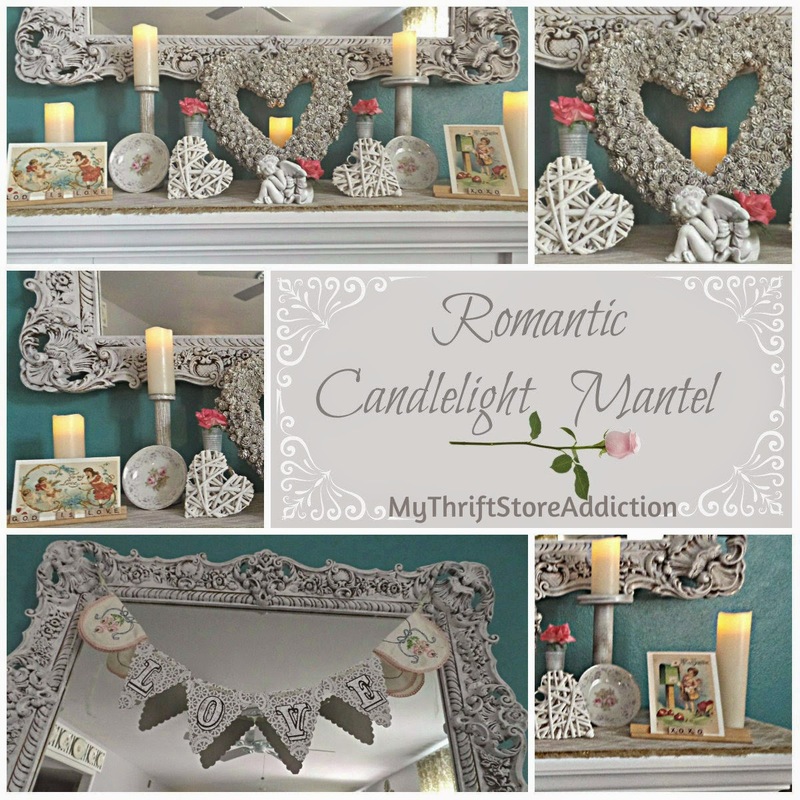 Today's feature is another Christmas clearance find. 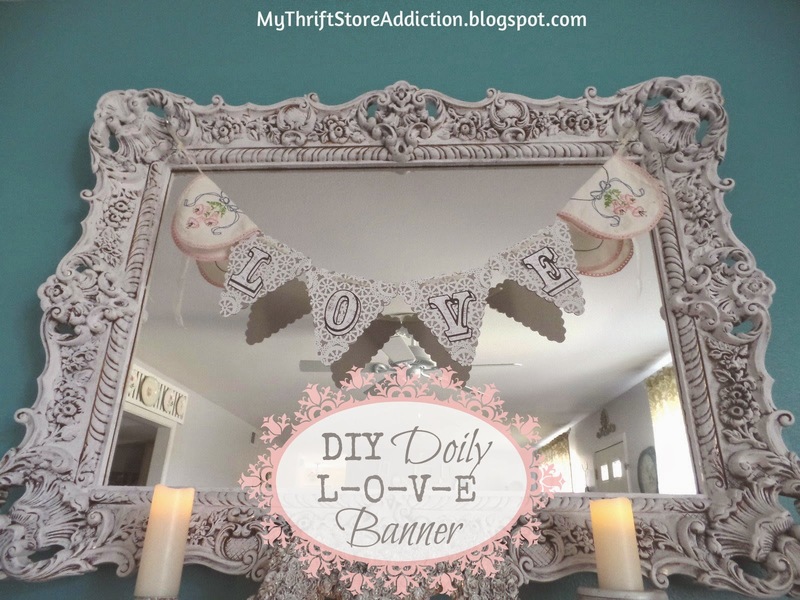 I always keep an eye out for seasonal markdowns that can be used for different occasions so when I saw this heart wreath I made a beeline for it! 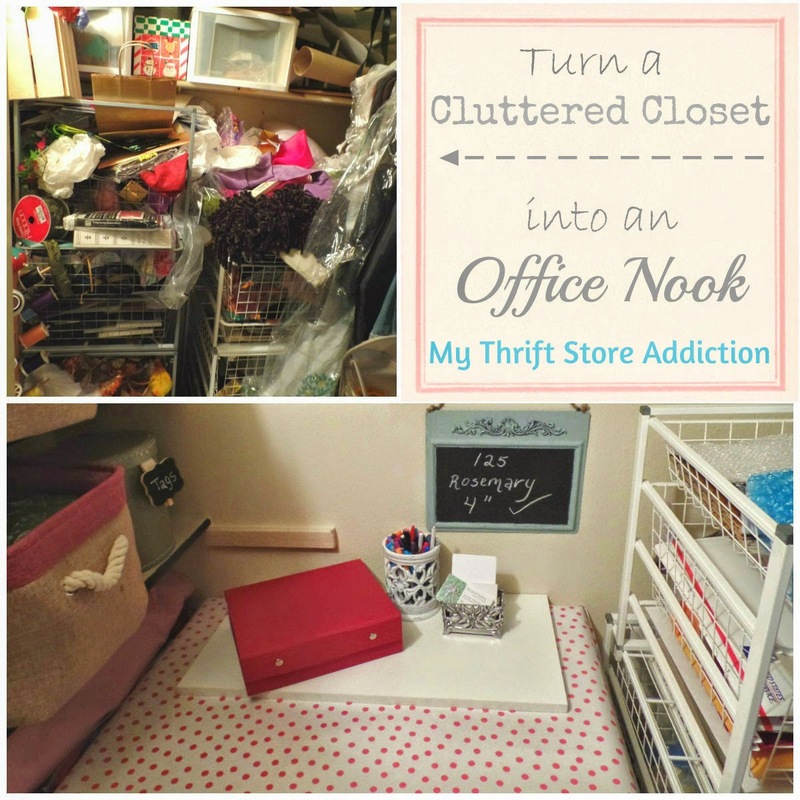 Conquer the Clutter: Closet Turned Office Nook! 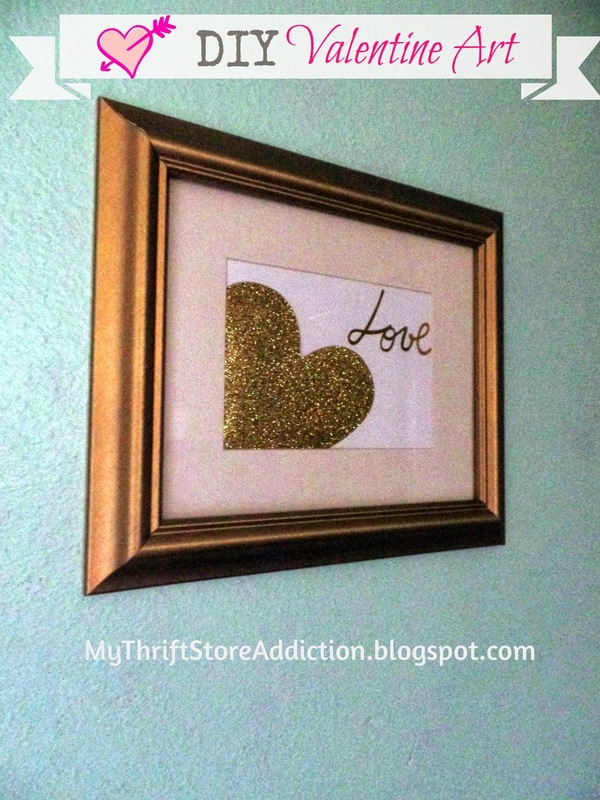 DIY Valentine Art for $1! Friday's Find: $5 Wicker Dresser! 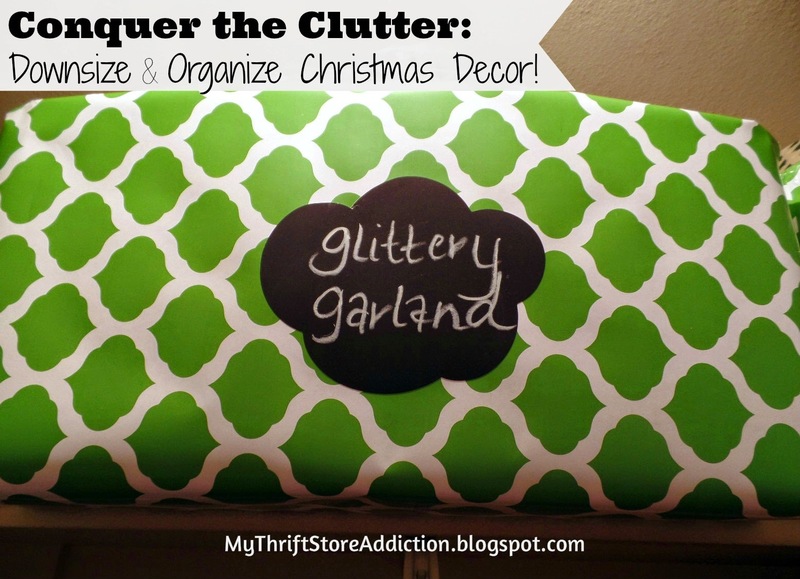 Conquer the Clutter Challenge: Downsize your Christmas Decorations! 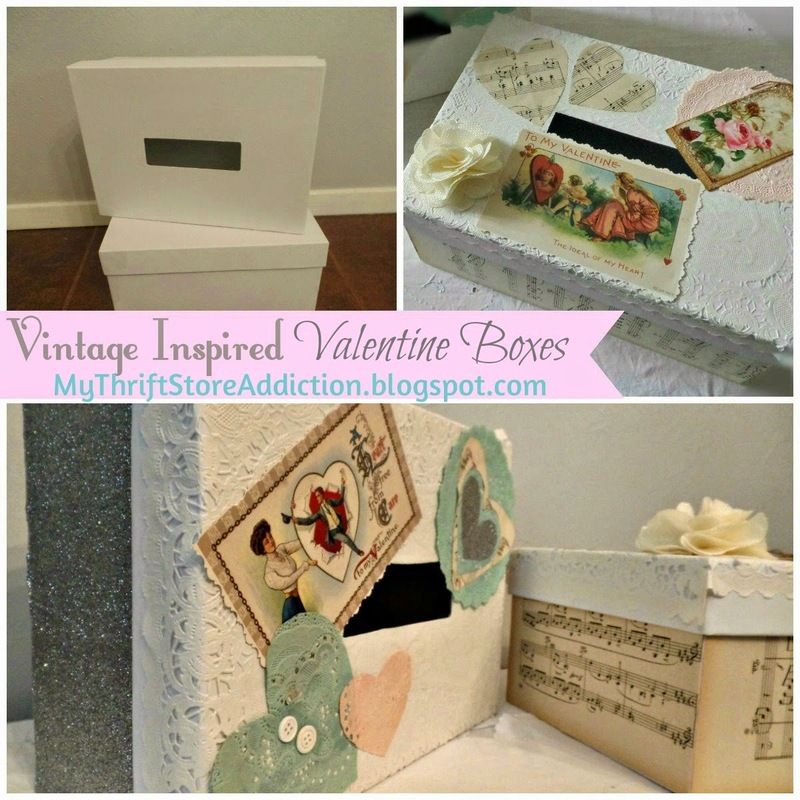 Friday's Find: Three Vintage Gifts!